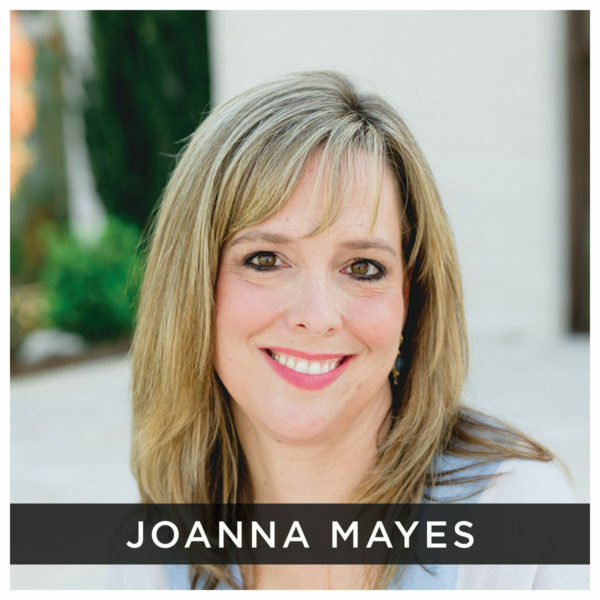 Joanna Mayes is a Christian blogger and philanthropist, and is the founder of www.ChristianFreedom.Life, an online resource offering Biblical encouragement, devotionals, and more. Her passions include helping ministries reach the lost and hurting and connecting with other believers to lead them into deeper relationship with Jesus. She acts as an advocate for Christian education actively serving her community by investing in the future generation through her service to South Baldwin Christian Academy (SBCA) as a member of the Board of Directors. Her work with the school has encompassed providing leadership and direction, hosting fundraisers and supporting the school’s youth ministry. Joanna and her husband are the owners of Columbia Southern Education Group (CSEG), the parent company of Columbia Southern University and Waldorf University. Joanna resides on the Alabama Gulf Coast with her husband and three children.